FIND YOUR BREAKTHROUGH. BOOK A CLASS. 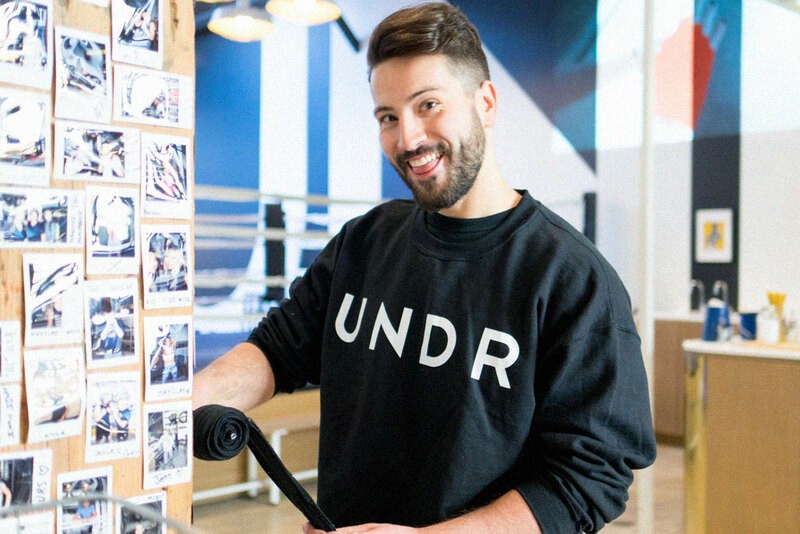 UNDRCARD Boxing Studio™ is Canada's premier boxing workout that empowers you to thrive in the main event; your daily life. Our boxing classes merge cardio, boxing and strength training into one workout that leaves you feeling like a champion. Driven by music; it’s a different kind of beat box, a rhythm for your right hook. Work your own boxing bag in our dimly lit studio and feel your body and mind transform. All welcome, no boxing experience needed. 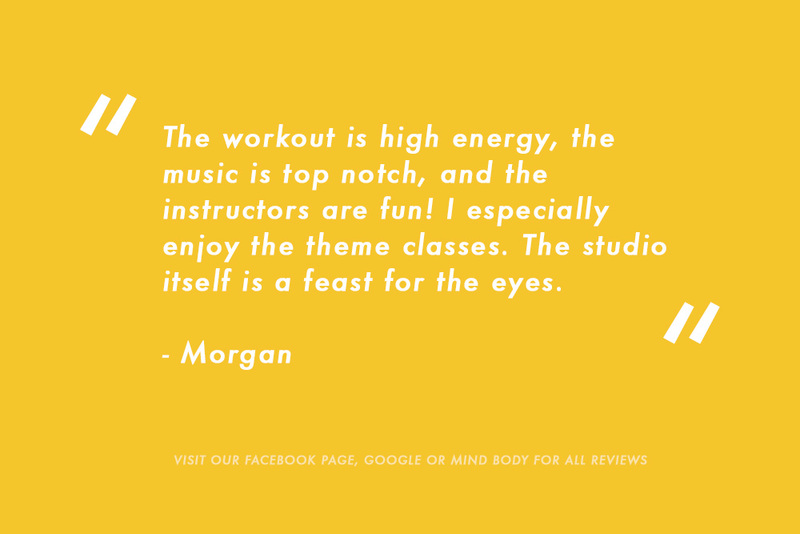 Read our instructor descriptions in our schedule to see which class is right for you. We can’t wait for you to find your breakthrough,under the lights. 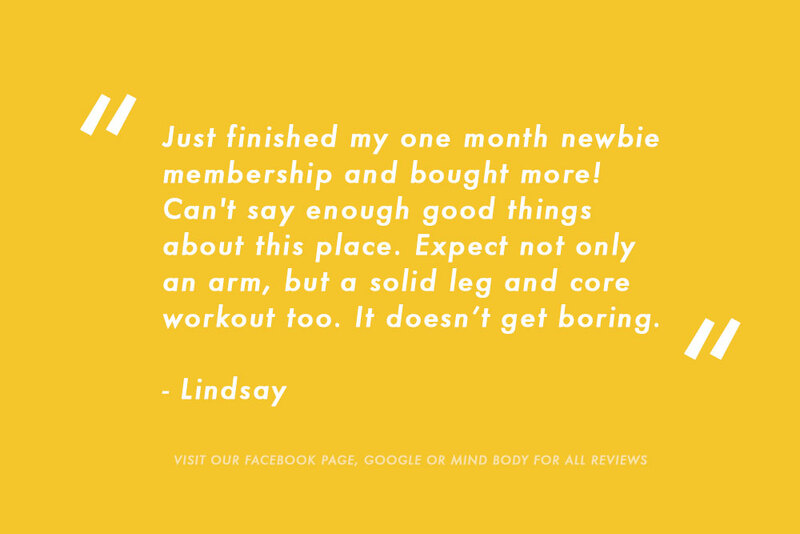 Read our tips for your first visit to UNDRCARD Boxing Studio. First tip; aim to arrive 30 minutes before your first class. Second tip; enjoy yourself. Be the first to know about events, announcements and deals! Thank you, Corner Crew. See you at UNDRCARD!